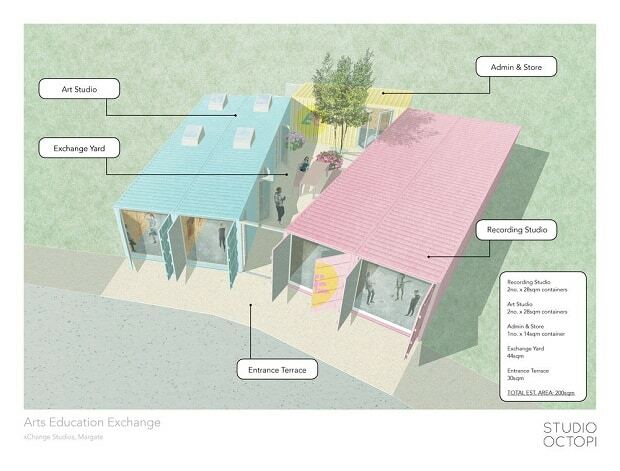 The xChange Studios were due to be based at a property in Cumberland Avenue but now the team behind the scheme is appealing for help to find a new property or a piece of land where two shipping containers could be housed and converted. 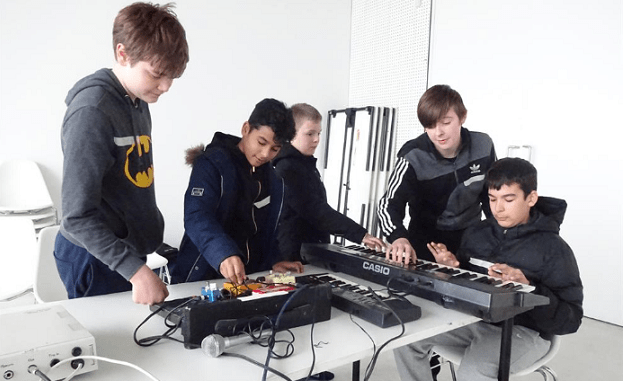 A successful crowdfunder for the studios was launched by Arts Education Exchange CIC in April and raised more than £37,000. The xChange Studios proposal gained the backing of artist Tracey Emin and music stars including Marcus Mumford of Mumford & Sons. The plan is to create a fully equipped recording studio, with three multi-purpose art studios, a video editing suite, a lounge/meeting space and two offices. There will also be a project/exhibition space. The property will be designed with architects, Studio Octopi. He said: “My prime concern is to ensure sustainable use of the investment the community and charities made and the building on Cumberland Lodge would not have provided the security we needed so I decided, in the interest of the community, that we needed to find something else. “We have subsequently been searching for an alternative and initially found some land so planned a container conversion. Unfortunately that fell though too due to planning permissions so we are opening up our search to the community in the hope something arises. The shipping container plan would provide two large creative spaces, one for music and recording and one for other activities. The positioning of the containers would create a space where communal activity, such as eating and meetings could take place. 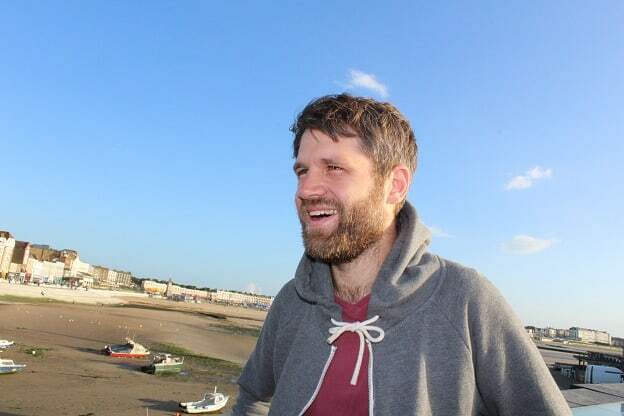 The xChange programme is currently based at the Viking Gallery in Cliftonville Avenue. 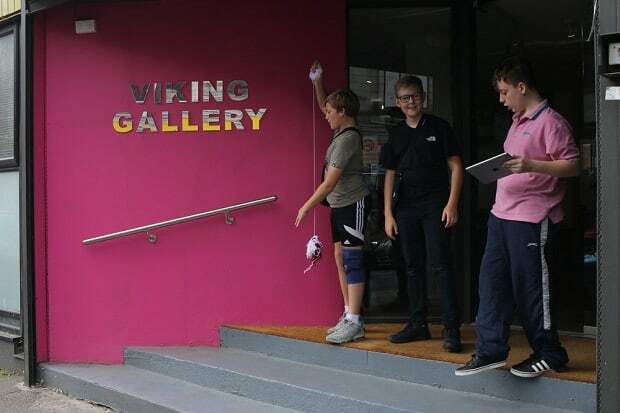 Ollie said: “ Luckily Pam Price, owner of Viking gallery, has allowed us to take a 6 month residency there to enable us to run our programmes and continue our search for a permanent site. 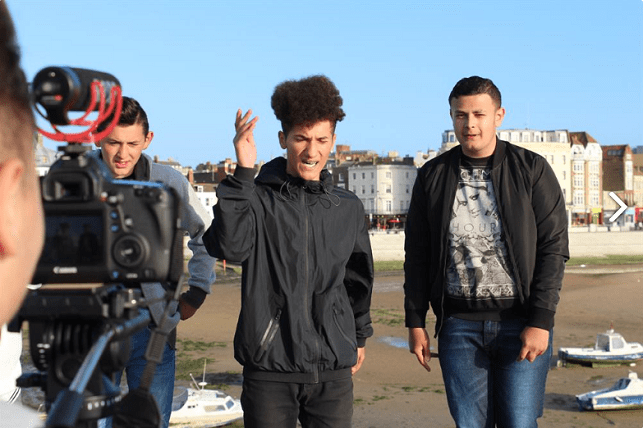 “We are currently working with young people from Royal Harbour Academy, Hartsdown Academy and Hartsdown ARC as well as our youth work music programme, which will see us work with over 60 young people in the year.